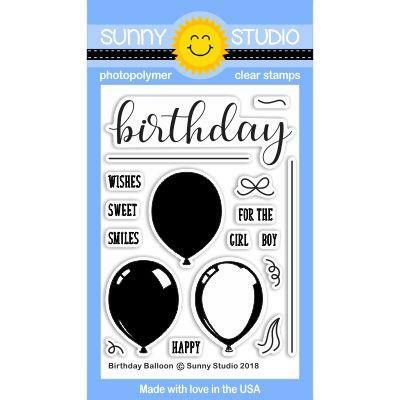 Create shiny latex balloons in endless happy colors with our newest layering stamps! 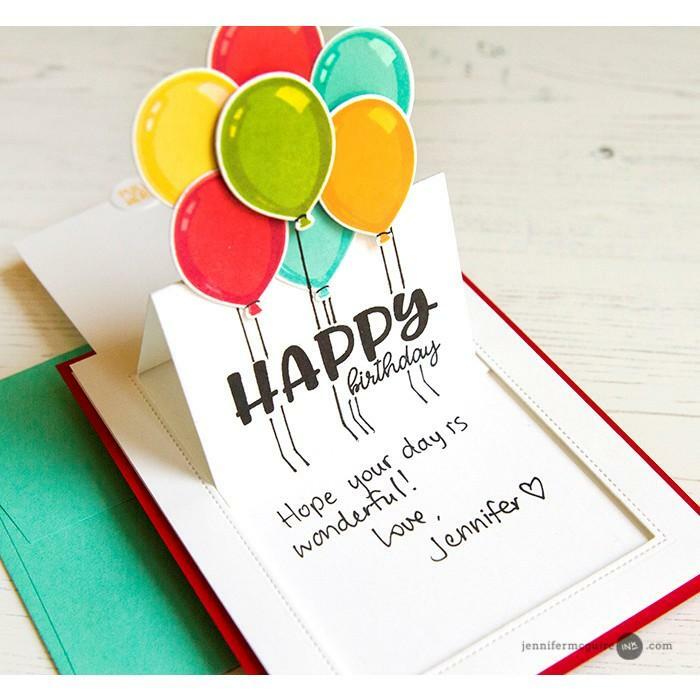 Comes with five mix and match sentiments that coordinate with the large scripty birthday word. 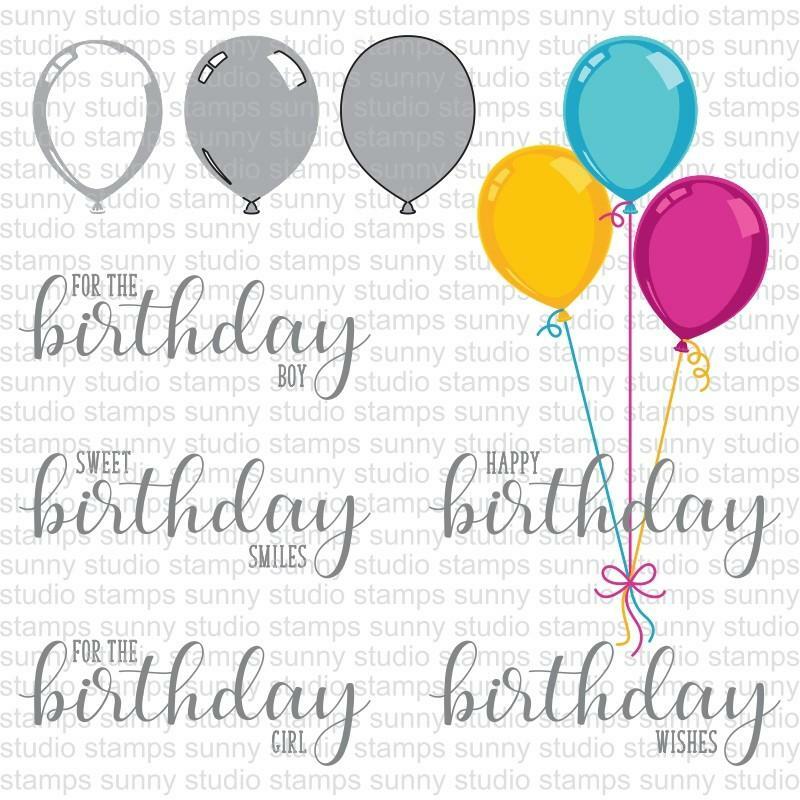 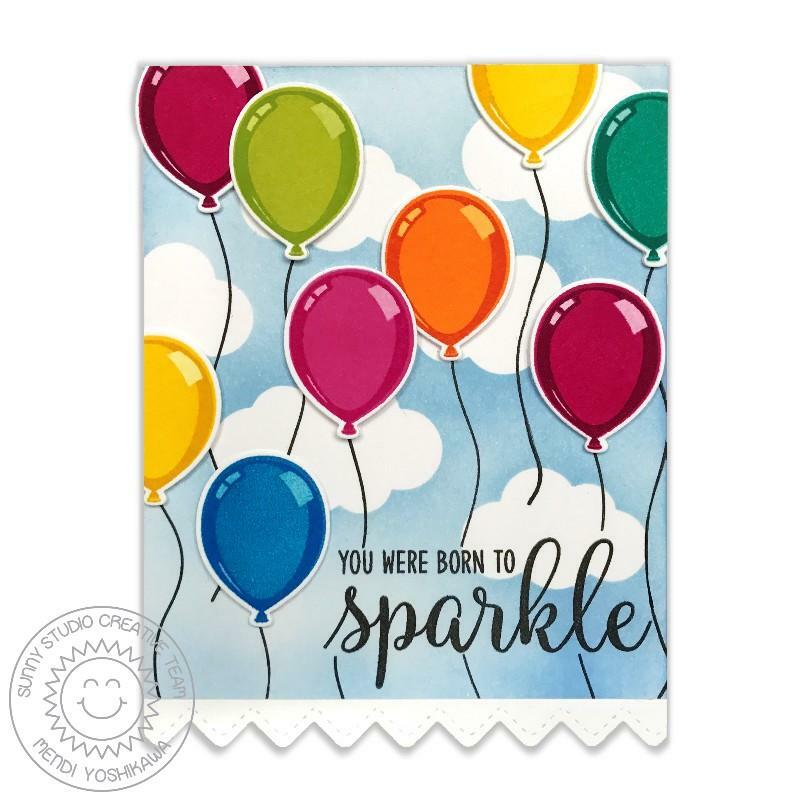 Make sure to check out our matching Birthday Balloon Die and Bold Balloon Stamps for additional design possibilities.